Introducing the First Word Design throw-strap! Designed and assembled in Boulder, Colorado, using beads hand selected from local shops. 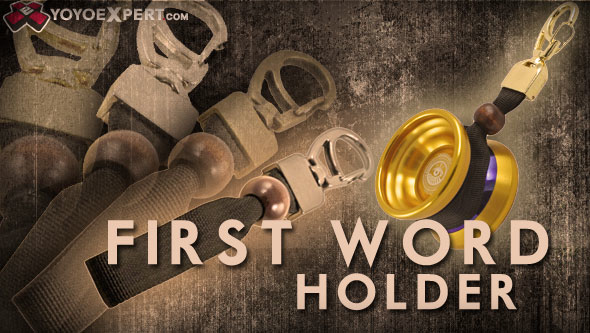 FIRST WORD YO-YO HOLDER AVAILABLE HERE! First Word who? What about the Werrd Yo-Yo Holder? Did they change their name?